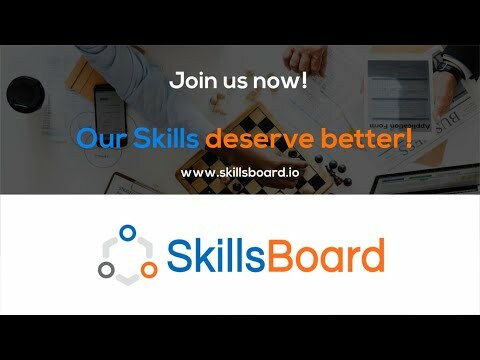 SkillsBoard is a innovative, predictive and collaborative Skills Management Solution connecting Companies, Employees and Evaluators (Peers, Trainers, Machine) for a new Employee Experience. The innovation comes from the collaborative process that involves Employees and Third Parties (trainers, teachers, tutors, peers, managers, machine) in the skills management process. SkillsBoard allows the objective validation of "Hard" and "Soft" Skills on "Theoretical" and "Practical" levels.